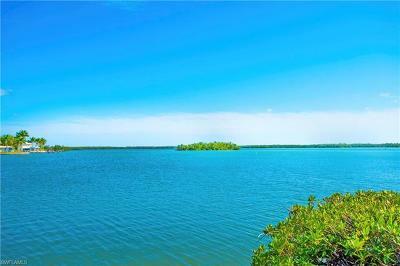 Naples offers a wide selection of new homes- from quiet secluded estates to golf course and country club homes, or, if you prefer a home on the water you may choose the beach, river front or lakeside homes both single-family and condominums. There are many styles to choose from depending on the lifestyle you desire. Here are a select few to visit. Please let us know the lifestyle and type of home you prefer and we will send you detailed information with pictures. There is never any obligation and your privacy is respected and protected. 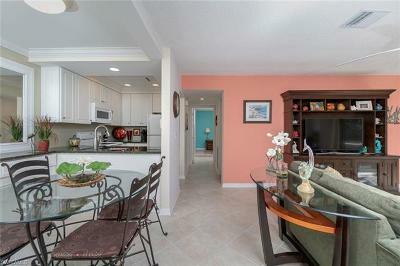 You are searching for the new Naples home and lifestyle you deserve and you have limited time. You need to choose an area, decide on a community and pick out the home that will make your family happy. Relax. We help our clients do this all of the time. As a full time Naples Realtor® for over 17 years and a full time Naples Resident I am knowledgeable about all Naples developments and new construction. This allows me to help you save time and energy. You send me the basic information and I will research the Naples communities and send you details and pictures on maybe 30, or more, homes and their communities. You narrow the selection to homes that best fit your needs. I will arrange a tour of the developments and homes that you select. Even if one of the homes we have toured seems to be perfect for you. It’s best to continue the tour and see the other homes. This way, you will be better educated about the current market – you will know that you have chosen the right home for the lifestyle you deserve. 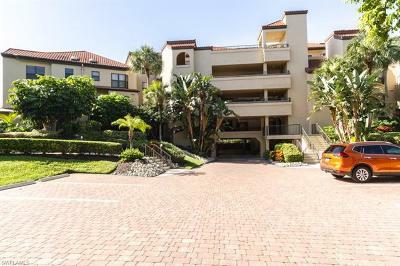 Educate yourself on the Naples home market so that you make the right decision. You will be living here for a long time, so don't let any agent rush you into making a decision. If you want to work with a Realtor® who isn't afraid to show you as many homes as needed, an agent who isn't afraid to work hard to make sure that you find the right house - then give me a call or click here and let me know what lifestyle you prefer in your new Naples home. Let me do the research and legwork to save your time and stress. 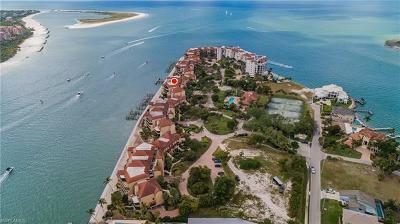 I'd love to help you find the right home in Naples. Just submit this form to get helpful information with absolutely no obligation.